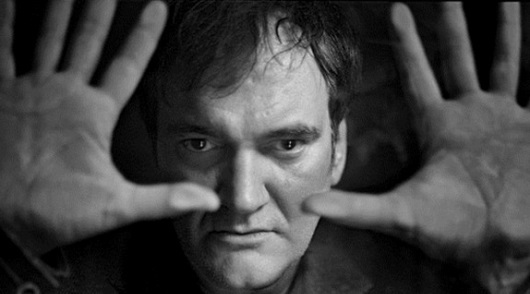 Quentin Tarantino made the decision to shelve The Hateful Eight after his script was leaked online. And now Gawker is about to feel the full force of his anger as the filmmaker has filed a lawsuit against the website. Deadline reports that Tarantino is suing Gawker for allegedly facilitating the dissemination of copies of his leaked unproduced script for The Hateful Eight. According to the lawsuit, after the script leaked online, Gawker’s Defamer blog posted links to download the 146-page script, which was in its first draft.